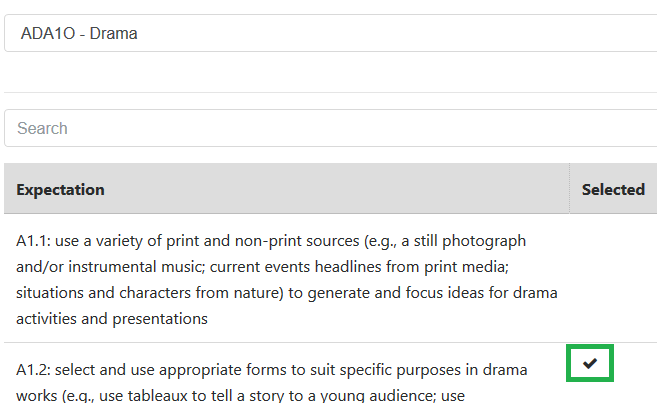 How do I copy or re-use an existing form or learning plan? Copying forms or learning plans allows you to use pre-existing documents rather than creating each form or plan from scratch. 2. 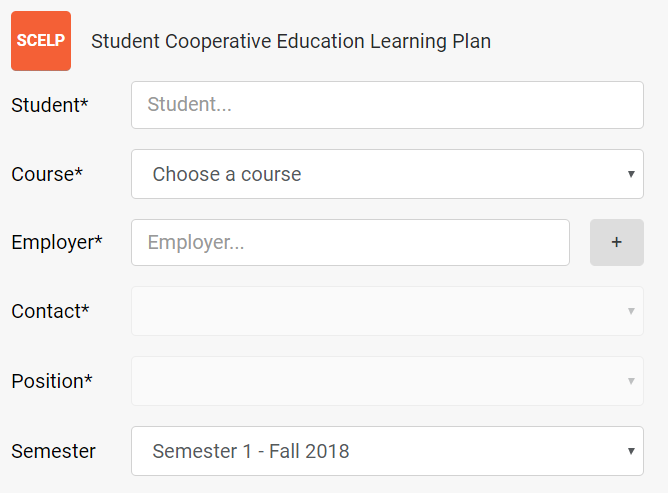 In the Student field (under New Form), search for (using first of last name) and select the student that you wish to copy the information to. 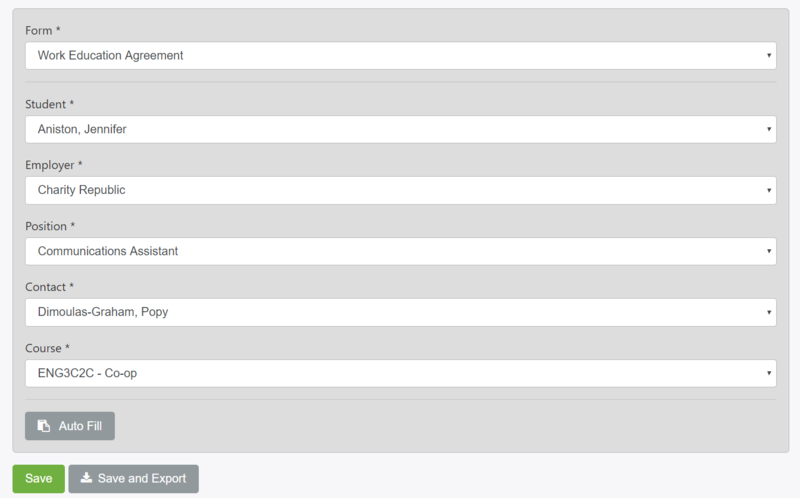 Once saved, the copied plan or form will appear under Recent Forms (right-side), at the top of the recent forms list. 4. Click on the recent form (the form or plan that was just copied). This will take you to the form or plan generator. Click Autofill (and Save), to autofill the form with the new student’s information. Review the form or plan, then Save and Export the form or plan when you are ready. Duplicating forms or learning plans allows you to use pre-existing plans as templates for new plans rather than creating each plan from scratch. Note: The form will auto-fill with relevant information that has already been entered in the employer and student profiles. All other information in the form or plan will remain the same.